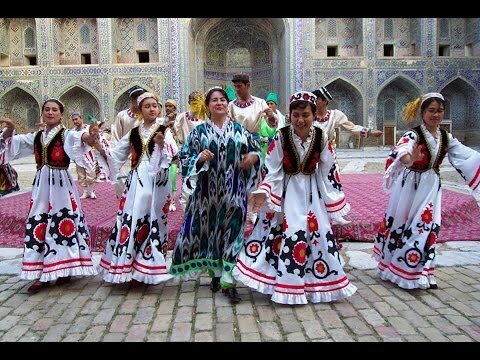 Discover the culture, the history, the various landscapes and the people of the centralasian Tajikistan. 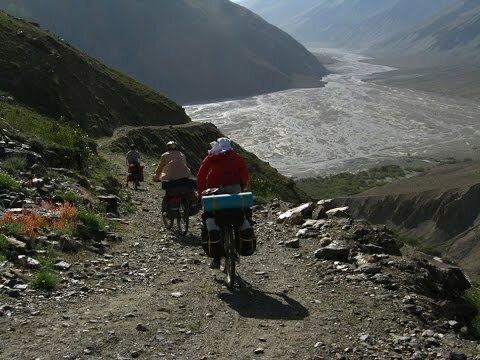 Trekking: The Fan mountains attract the visitors with the beauty of it's lakes and a certain indescribable aura. A huge number of trekking routes lead above the high mountain passes and introduce to You the breathtaking mountain landscapes of Tajikistan.